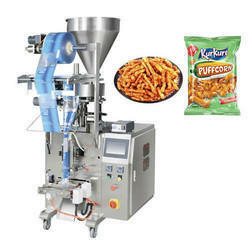 Our firm is one of the well-known names in the industry for the manufacturing of a large array of Packing Machines. 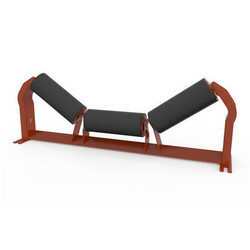 These products are admired for their strong construction and long service life. 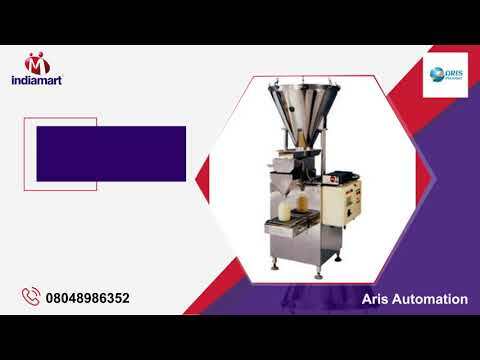 We Aris Automation from 2013 believes in quality and manufacturing of high-quality Packing Machines. 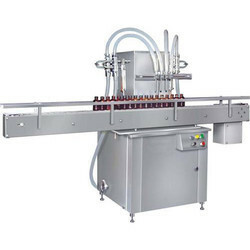 Offered products range consists of Fully Automatic Pneumatic Packing Machine, Conveyor Spare Parts, and Liquid Filling Machines. 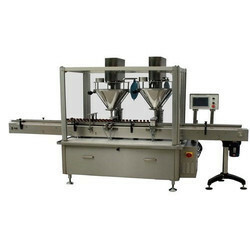 All offered products are made using high-quality material. These products are well known among our clients due to their fine functioning, excellent strength, optimum quality, accurate result and damage resistance. We have become a trustworthy company that sets the benchmark in the industry. Owing to the collective efforts of our team member and state-of-the-art infrastructure, we have been able to achieve an enviable position in the industry. We have set up a modern infrastructure, which includes technically sound production unit that is equipped with modern machines. In addition to this, we have a spacious warehousing unit that helps us to keep our offered range under the safe environment. Further our experts have in-depth knowledge and experience. Under the headship of our mentor Mr. Arpan Shah, our organization is moving ahead in this cutting-edge competition. He, with his knowledge and expertise, help us to cater to the demands of customers. We are offering Conveyor Idler Frames to our client.